High end Professional Audio equipment for the stage and theatre industry. 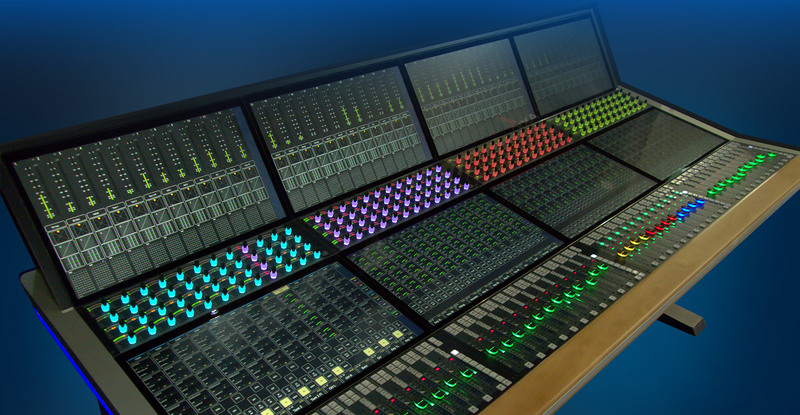 AVATUS from Stage Tec, the exceptional IP console. 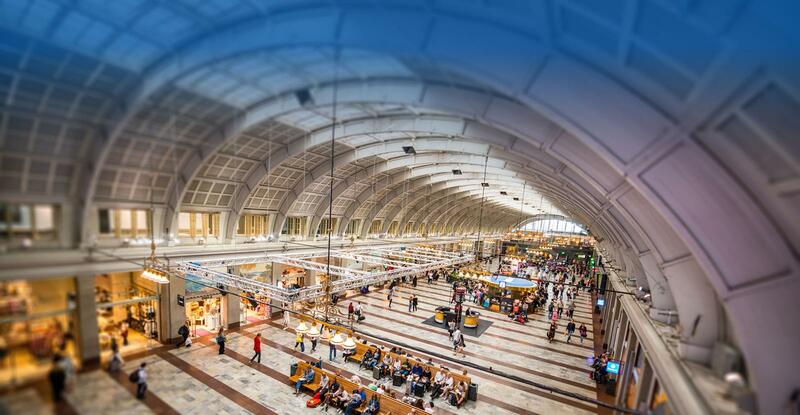 Providing fully integrated audio and visual passenger information systems with a focus on the transport industry. tm stagetec systems is a technology systems integrator. Our company provides clients with customised, high quality technology solutions in the main areas of public address, professional audio, network and equipment management and information systems on a large scale. We aim to continuously be at the cutting edge of technology and its applications. 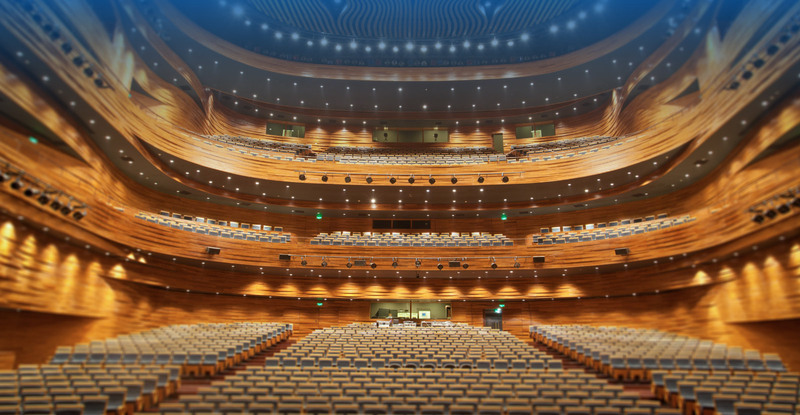 Key sectors for tm stagetec systems include, stage and theatre, broadcast, enterprise networking, public address, passenger information for transportation and communication systems. Explore our website find out more about these services and how we can help your business with our technology solutions. The Broadcast industry is diverse and often there is a need for very specific and customised services and solutions. We can offer our clients, not only completely cutting edge services and solutions, but also the required level of understanding of their business and its needs. We aim to completely customise our offerings to meet our clients’ needs. These services offer clients an understanding and a more precise insight into their current projects. Our knowledgeable staff can offer drawings to plan one element of a network or device or show detailed plans for an entire system. The end-to-end infrastructure and networking solutions and services we provide are revolutionary. We work within many different sectors including, stage and theatre, broadcast, enterprise networking, public address, passenger information for transportation and communication systems. tm stagetec systems is a full turnkey systems integrator. Our Project Management team provides clients with customised, high quality technology solutions in the main areas of public address, professional audio equipment, network and equipment management and information systems.